Available through “Buy” button below and signed copies through Author’s website. Now Janice McKenna’s life has unfolded—-Kathleen Glassburn has brought the three Dime Novels into one wonderful book. Janice McKenna’s life turned upside down with the unexpected death of her physician husband. In search of a new way of living, she moves from Seattle to Santa Fe, she considers moving back, and she makes important decisions regarding her future. 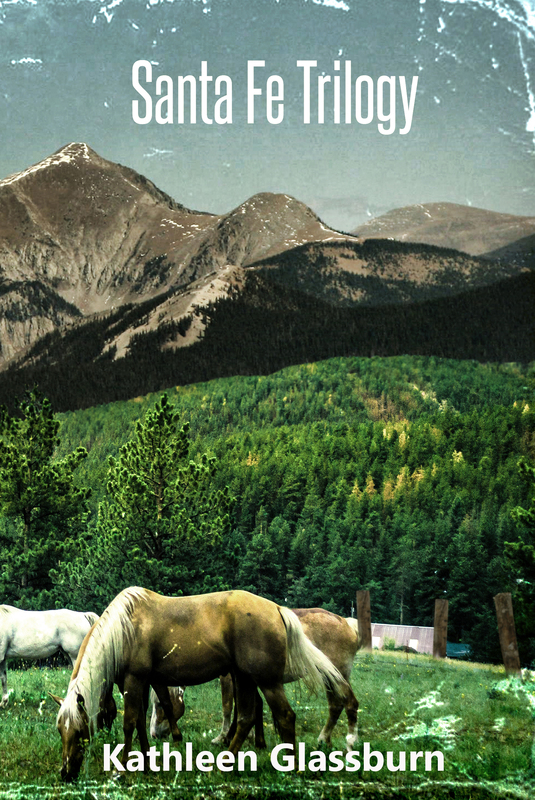 These stories show the importance of home and family connections, the possibility of building new families, and the healing nature of life on a ranch with a horse as your best friend. and is the author of Leaves of Absence, and her most recent, Echoes of Bicycles. 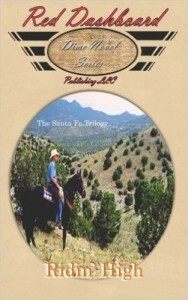 This is the 3rd edition of The Santa Fe Trilogy from Kathleen Glassburn via Red Dashboard LLC Publications — On a Holiday trip to Seattle, Janice McKenna is tempted to move back permanently. 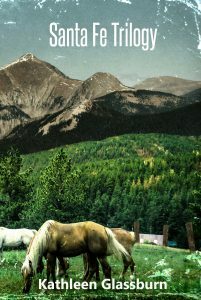 A major problem at the ranch in Santa Fe disrupts these thoughts and clarifies where she wants to be. 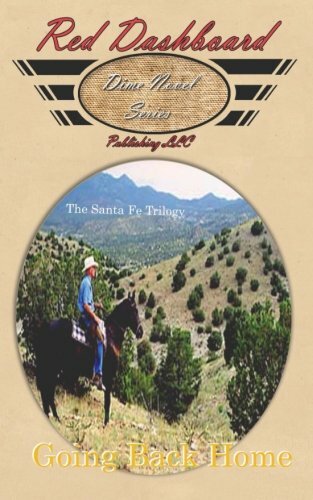 This is the second installment of Glassburn’s Santa Fe Trilogy, The New Plateau was the first… When Janice McKenna found a new home and purpose in Santa Fe, she hoped to awaken each morning with a smile on her face—The winter discomforts of living in a bunkhouse stole that smile away. Janice McKenna’s seemingly perfect life in Seattle was shattered with the untimely death of her husband. After a less-than-welcome trip to Santa Fe, New Mexico, a terrifying trail-ride accident set her off in a new, unexpected direction.